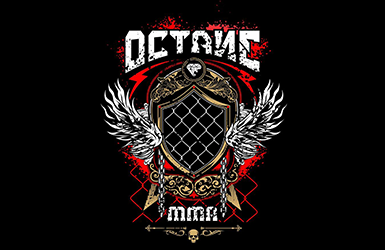 Octane MMA was started in 2012 in Charleroi, PA. Since its start the team of instructors have been training beginner and advanced students in BJJ, Nogi Grappling, Kickboxing, Wrestling, and MMA. In January 2015, Octane expanded and purchased theirs first building and moved to nearby Monongahela, PA. The new facility is equipped with over 4,000 sqft of mat space, plenty of heavy bags,cage wall, locker rooms, and much more! Currently Octane MMA offer 20+ classes per week, with intentions to double that number by the start of 2016.